A close presidential election in November could well come down to contested states or even districts--an election decided by vote theft? It could happen this year. 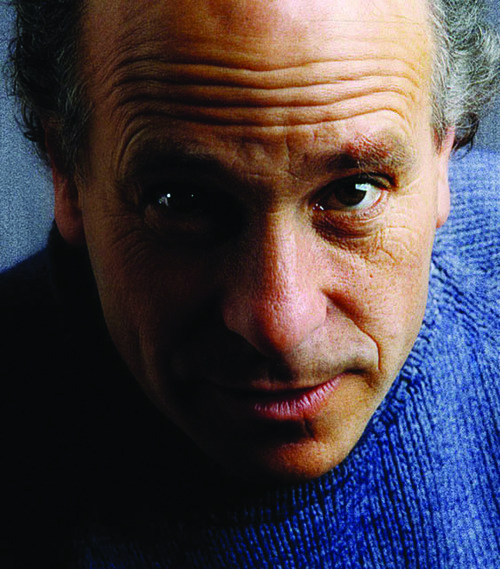 Based on Greg Palast and Robert F. Kennedy Jr.'s investigative reporting for Rolling Stone and BBC television plus new reporting by Palast for the new edition—a portion of which will be a Rolling Stone cover story, covered in major progressive media outlets which will include radio, television, and webcasts, and featured on listservs from important civil rights and activist organisations—The Best Democracy Money Can Buy: A Tale of Billionaires & Ballot Bandits will be the most important book published this year—one that could save the election. Back in the spring of 2016, an intrepid ACLU voting rights expert in California named Lori Shellenberger was able to help inform state legislators of the dangers of a new computer program against voter fraud called Interstate Crosscheck. 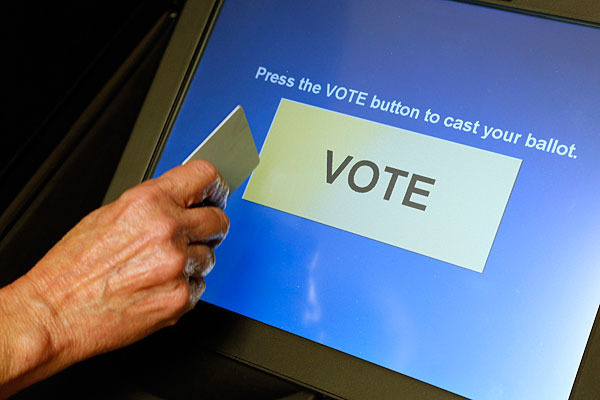 The program claimed to identify people who were voting in more than one state. What it really did was remove hundreds of thousands of mostly minority voters from the rolls. Shellenberger was able to expose it for what it was, and California did not become one of the participating states. However, thirty other states did participate in Interstate Crosscheck in the recent election. Of these, only one, Virginia, has released the exact numbers to show what percentage of the people identified were actually stricken from the voter rolls: 12.1%. There were approximately seven million names identified nationwide. Extrapolating from the Virginia data, as many as a million legitimate voters, mostly minority voters, may have been removed in the thirty participating states. In North Carolina, the NAACP filed a lawsuit against various vote suppression tactics in use in the state, and won. But they left off Interstate Crosscheck because the presentations there of Kim Strach, head of the board of elections, convinced members of the state legislature on the voting procedures oversight committee that it was relatively benign and even effective, and did not include the actual lists themselves of the names. In Washington State, they looked at the actual lists and then the state dropped out of the program because they saw that it wasn't legitimate. Back in October of 2014, Al Jazeera ran a two-part article by investigative reporter and Seven Stories author Greg Palast that exposed Interstate Crosscheck and, in classic Palast fashion, was the canary in the coal mine, warning of the impact this dubious and nefarious computer program could have on the 2016 presidential elections two years ahead of the fact. Are we saying the election was stolen? We don't know that. But we're saying the evidence seems to be credible and disturbingly so. In a functioning democracy, The New York Times, The Washington Post, and The Los Angeles Times would be sending their own teams of investigative reporters to either shore up or disprove this story. As it is, we can only look to smaller, independent publications like The Nation, Harper's, Mother Jones, In These Times and The Progressive to do that follow-up work. Will they? Do they even have the resources to do this? The prospect of us moving into 2017 without a fourth estate that is able and willing to cover the news is daunting to say the least. Meanwhile, we have, thankfully, books from independent publishers. 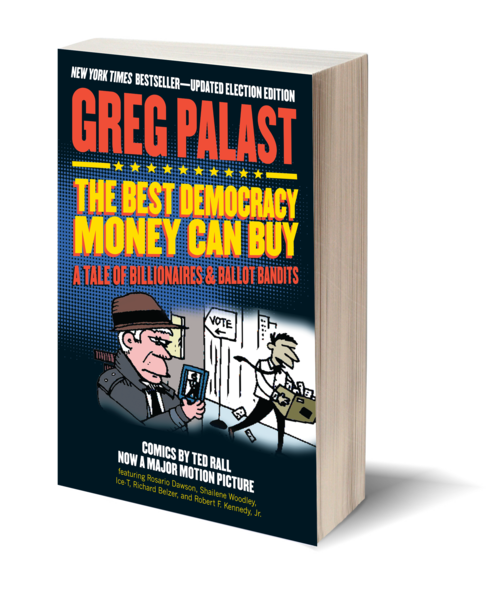 Greg Palast's The Best Democracy Money Can Buy: A Tale of Billionaires and Ballot Bandits tells the story of Interstate Crosscheck—and the other nine ways elections in the US are skewed against minority voters. As they say, read it and weep, then get on your feet.